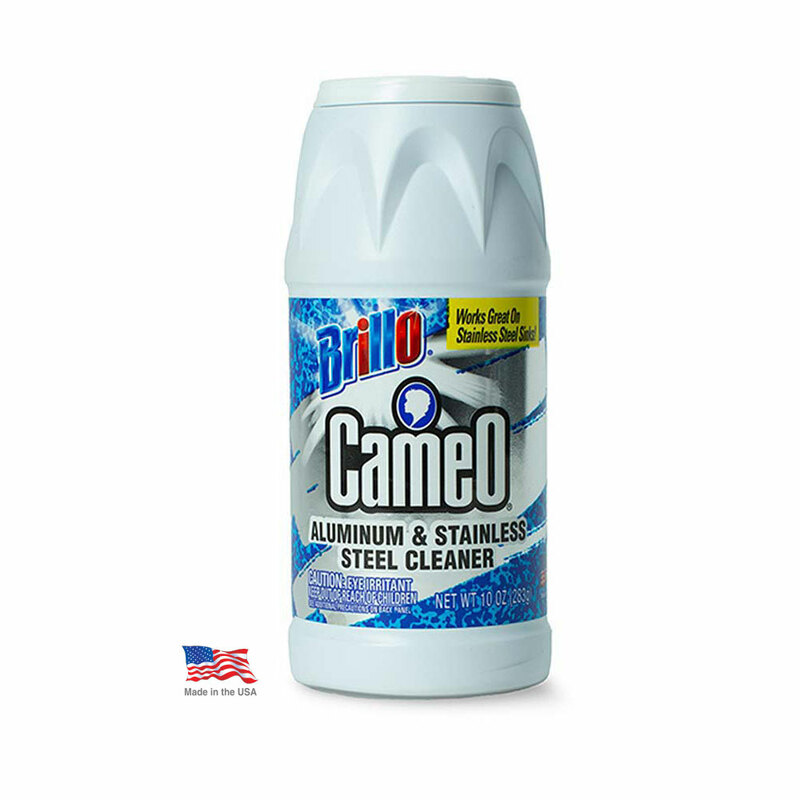 This non-abrasive cleaning powder cleans and polishes all your household’s chrome, aluminum, and stainless steel surfaces. Use it to deep clean your window screens, kitchen appliances, and storm doors. The residue-free original finish makes everything from utensils to stainless steel kitchen fixtures shine brilliantly. That’s why Brillo is one of the most trusted names in household cleaning. Non-abrasive, anti-tarnish cleaning powder effectively restores the luster of your household surfaces.